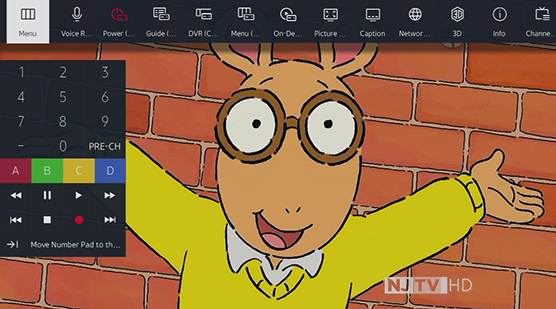 Linking your Samsung Smart TV to your Samsung account will allow you to download new apps as well as update your current apps right from your screen. If you register a Samsung account, it is saved on the TV. 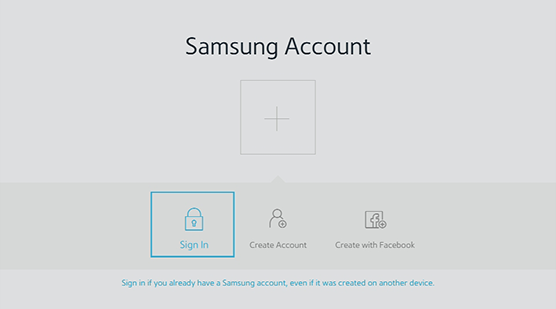 To sign in to a registered Samsung account, just select it on the TV. 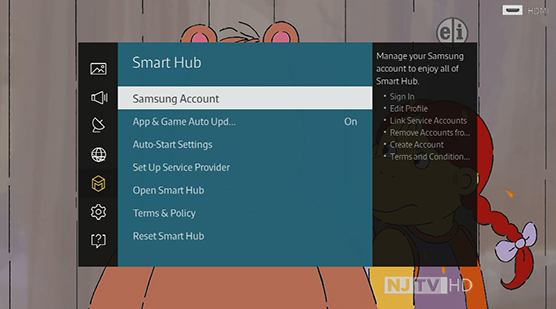 Note: You can automatically sign in to your Samsung account and use the Smart Hub feature. 1. Press MENU/123 on the TV remote. 2. Navigate to and select Menu in the upper left hand corner. 3. 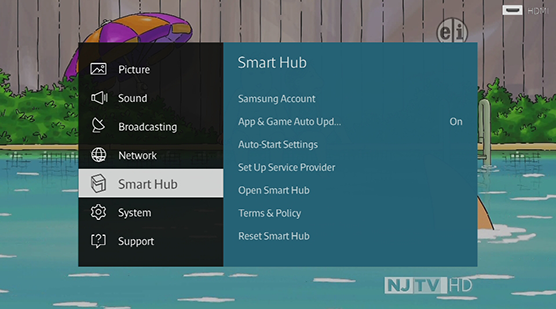 Select the Smart Hub sub menu. Note: If you register a Samsung account, it is saved on the TV. 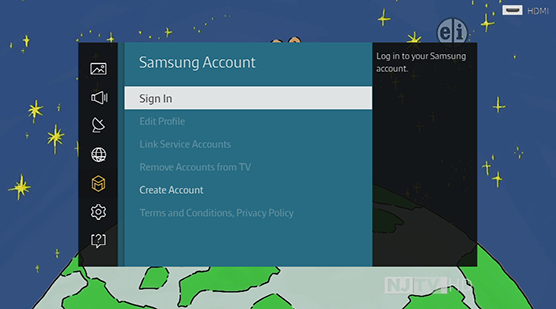 To sign in to a registered Samsung account, just select it on the TV. 6. 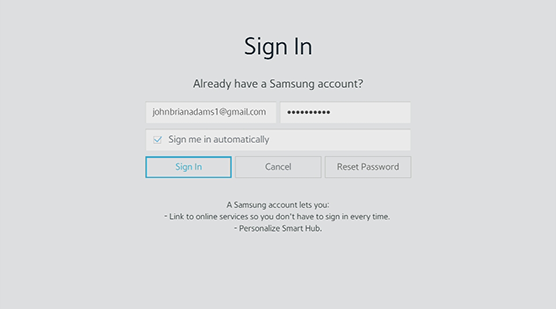 Select Sign In on the Samsung Account screen. 7. Enter your Email and password for the Samsung account you would like to use and then select Sign In. 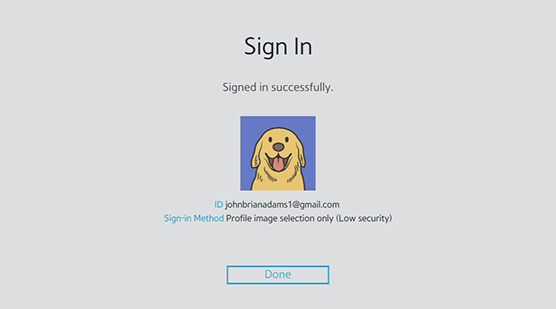 Note: Select the check box next to Sign me in automatically if you want the TV to sign in to the account when it powers on. 8. 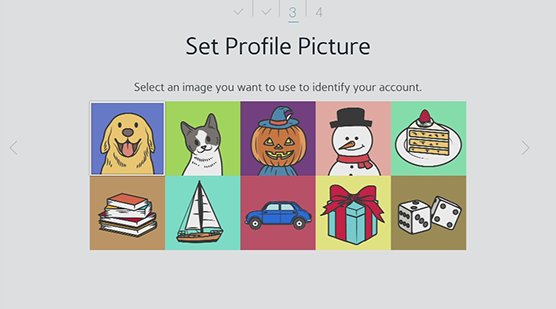 Select the profile picture of your preference. 9. You have successfully signed in to your Samsung account. Select Done.